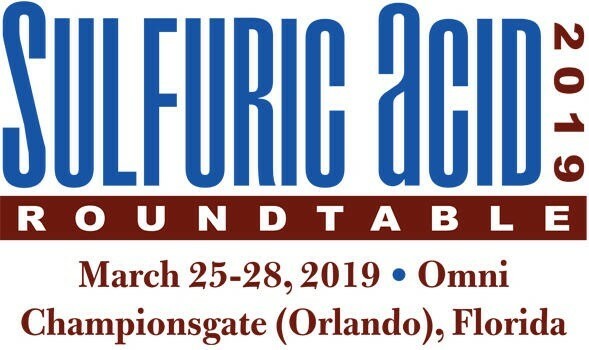 Begg Cousland Envirotec are excited to sponsor the 2019 Sulfuric Acid Roundtable, which will be held in ChampionsGate, Florida. Graeme Cousland will be presenting a paper and we will also be exhibiting. We look forward to meeting other attendees there.